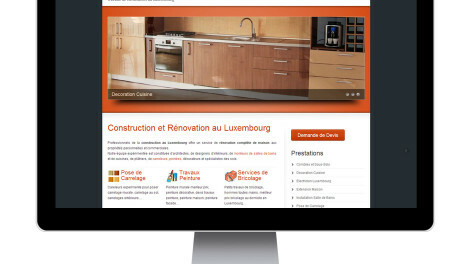 Website design for a computer repair company in Luxembourg. 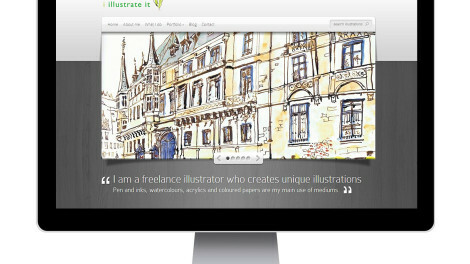 We helped with website design, content writing, onpage optimization and logo design. 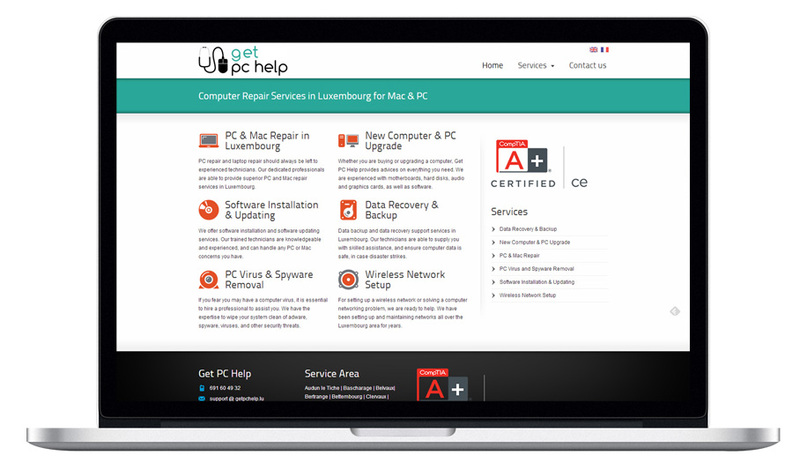 The website is now found on Google’s first page for several keywords related to computer repair services in Luxembourg.